During 2018, the Australian retail market had a mixed year due to the rise of e-commerce and with consumers facing falling property prices, low wage growth, and rising non-discretionary costs. 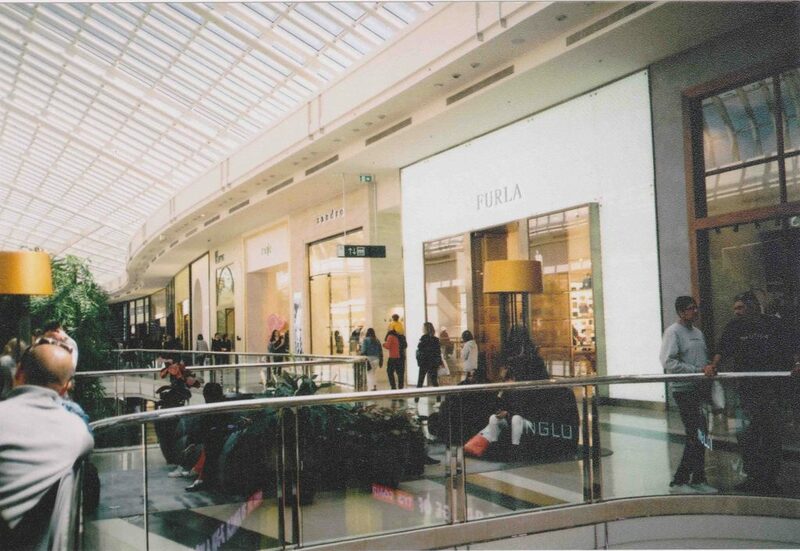 “It might be argued that the e-commerce threat has been a blessing in disguise in forcing an overdue revitalisation of the shopping centre offering—taking shape in the form of a successful tenancy remix strategy,” CBRE National Director, Retail Investments, Mark Wizel said. Many retailers are racing to roll out their own e-commerce offerings, as well as moving to smaller-format stores with fewer overheads. Retail investors have also shifted their focus towards longer term aspects of retail investment, particularly with sub-regional and neighbourhood centres on sites and in locations with potential for significant mixed-use development and population growth. Landlords are also responding to the e-commerce challenge by expanding their food and beverage offerings along with service-based retailing. They are also trying to keep customers in centres longer by adding more family friendly facilities, such as supervised children’s play areas. “Landlords are divesting low-growth assets and exploring mixed-use opportunities to improve portfolio quality and resilience,” states a recent report from ratings agency Moody’s. The consumer trend towards food and beverage gives investors in this space exposure to a high-growth segment of the retail sector, says Simon Rooney, Head of Retail Investments—Australasia, JLL. “Cafes, restaurants and takeaway food continue to deliver the highest rate of annual spending growth of any retail category over the long term,” he says. Millennials are mostly driving this trend. Adults under 34 years old are spending at least A$100 per week on restaurants and takeaway—a 37 percent increase on the previous six years, according to the Australian Bureau of Statistics’ most recent Household Expenditure Survey. In its 2018 full-year results, Vicinity Centres, which is one of Australia’s largest landlords, said food catering as a proportion of its retail mix had increased 59 percent in five years. During 2019, CBRE expects to see further efforts to ‘socialise’ shopping centres as meeting places, much as strip centres/township centres have done via alfresco dining and the like. While shopping centre investment sales in Victoria will soften during 2019, CBRE says demand to remain high with the number of sales being tempered by the availability of stock due to landlords holding tight to quality assets. The latest research note from Macquarie Wealth Management predicts that international retailers will continue to take a share in the competitive Australian market, forcing down rents in the process. Some of Australia’s largest listed retail landlords are expected to feel the squeeze as international retailers begin to rebuff larger-scale shopping spaces in favour of smaller floor space, the Macquarie note says. CBRE expects institutional investors to continue to divest their secondary stock and regional retail centres to support longer-term growth in an effort to achieve more attractive yields. “Should yields drift, as some have predicted, to a 6.75-7 per cent range for sub $150m assets, this would increase the appeal of retail investment opportunities, Mr Wizel says. “If you can borrow at sub 5 per cent and buy at 6.5-7.5 per cent, then it will become the most compelling sector in Australia very quickly,” he adds. Some analysts expect to see increasing retail investment interest from Chinese buyers, and Asian buyers in general. This will be driven by wider recognition of the long-term underlying land value that many retail shopping centre assets offer on top of secure major supermarket income streams, they claim. “The sales of Burwood One ($181.5m) and Epping Aurora ($44.5m), along with several other assets during 2018, to Chinese investors – partly driven by the shift away from the apartment boom focus on development sites – indicates this significant investment cohort remains a key player,” says Mr Wizel. “When you look at the volume and level of confidence coming from a range of core commercial property investors—both domestic and international—it’s fair to say that the landscape is very healthy,” he says.